Ensure that you raise a happy and friendly pet who loves to be around other dogs and humans by including socialisation in your training. At Binky’s we naturally understand the importance of socialising your dog so that he or she is happy and comfortable around both other dogs and humans. If your dog is nervous or aggressive around other animals or people it can make your life more difficult as a pet owner, not to mention it can lead to an unhappy pet! By including socialisation as a part of your training you can be sure that you raise a happy and friendly pet who loves to be around other dogs and people too. Much like children puppies are not born with natural social skills which enable them to fit in and interact with others – whether dogs or humans. The term ‘socialisation’ refers to the learning process a puppy must undertake to enable it to be happy and comfortable in its surroundings and able to communicate effectively in a social group. This means having enjoyable social interactions with humans including you and your family, fellow dog walkers, vets and members of the public as well as other dogs and animals. It also includes becoming familiar with, and accepting of, all manner of situations such as traffic, crowds, sudden noises, travelling by car, train or bus, vacuum cleaners and any and all occurrences of daily life. Life is a constantly changing thing, and you can’t always prepare for every eventuality, so it is important that you pet is socialised from the very beginning, so they are able to adapt and accept new things. 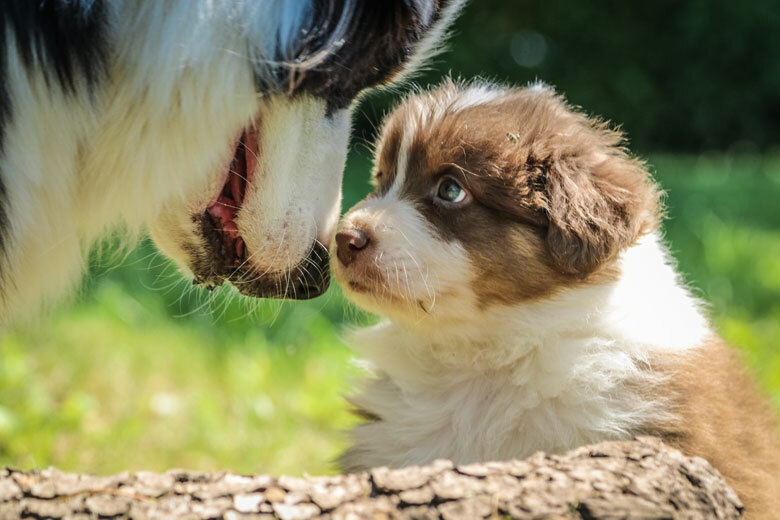 The Kennel Club and Dogs Trust have teamed up to launch The Puppy Socialisation Plan in order to give dog owners and breeders a step-by-step guide to socialising their pet. Previously there was no specific plan for effective socialisation which led to many dogs with behavioural problems being left at rescue centres and tricky to re-home. This problem could have been simply resolved by effective socialisation. The plan is simple to follow, available to all and can be tailored to suit your needs. Find out more here. It is crucial that the plan is done from birth up until 16 weeks of age to ensure each learning and development phase is covered. The plan covers everything from becoming accustomed to household noises to getting outside and meeting new people and dogs. Once you are prepared to work with your pet to instil some major life lessons you will find the results incredibly rewarding as your pet learns to become a well-balanced and sociable creature – and gains their unique personality along the way! 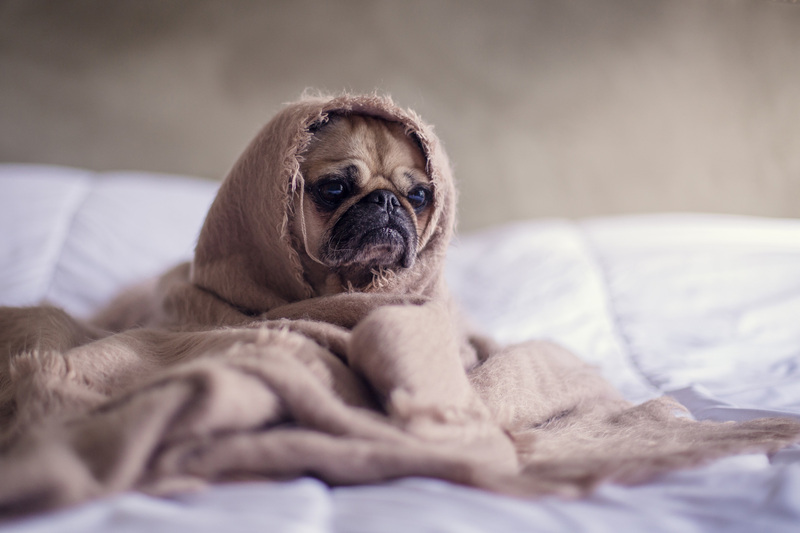 Now that clocks have gone back, and the nights are drawing in it’s time to prepare yourself, and your pooch, for those chilly winter walks. What Age Should You Spay/Neuter Your Dog? 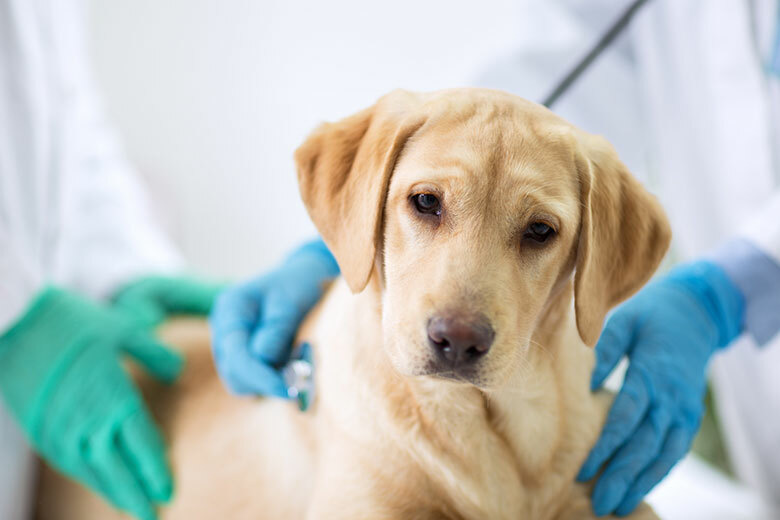 While opinions differ on this subject hopefully this blog should act as a guideline to help you make the decision for your pet. Professional dog walking and pet care services in Bath, Box, Bradford-on-Avon and beyond.